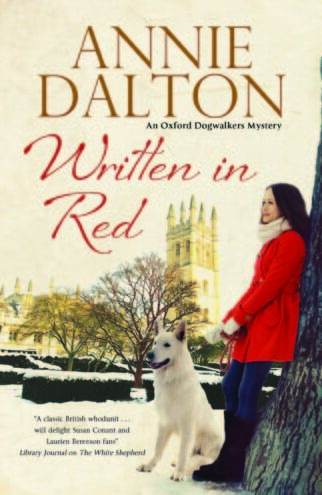 The White Shepherd, Written in Red and A Study in Gold (Severn House) are the first books in Annie Dalton’s gripping murder mystery series, co-written with her daughter Maria Dalton, set in Oxford. 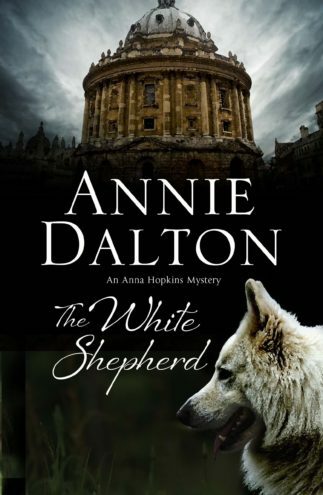 Anna Hopkins' daily walk through Oxford's Port Meadow is rudely interrupted one autumn morning when her white German shepherd, Bonnie, unearths a blood-soaked body in the undergrowth. Anna and fellow dog-walkers, Isadora and Tansy, begin a journey to uncover the truth. 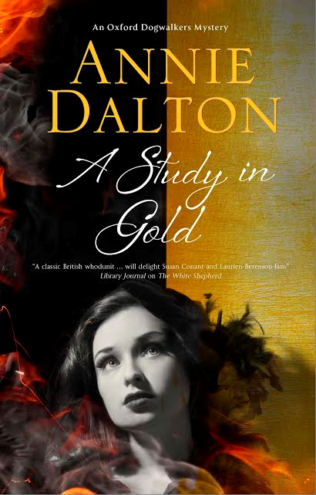 Full of female friendship, romance and mystery, this cosy crime series fits perfectly with fans of Agatha Christie. 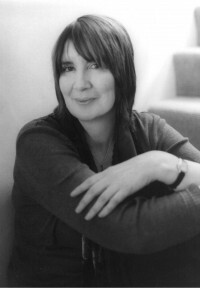 Annie Dalton is the author of books for children and young adults, and has twice been shortlisted for the Carnegie Medal. She lives overlooking a Norfolk meadow with a ruined castle, in a row of cottages that were rescued from bulldozers and lovingly rebuilt by a band of hippies.